Our partners are a crucial part of everything we do at Gather. From advice to data days and volunteer placements, their time and expertise make our work possible. So far in 2018, we’ve received £1.24 worth of pro bono support for every £1 we’ve raised. Thank you to all of our amazing partners! BCM Real Estate gave us free office space for nine months when we launched in 2016. Begbies independently examine our accounts, and help us with our finance questions. Gather joined the BeyondMe platform in 2017. BeyondMe connected us with a team from Deloitte. In 2016, Crowdspring sponsored a crowdsourcing campaign to design our logo. The Ordnance Survey’s data hub is our home! 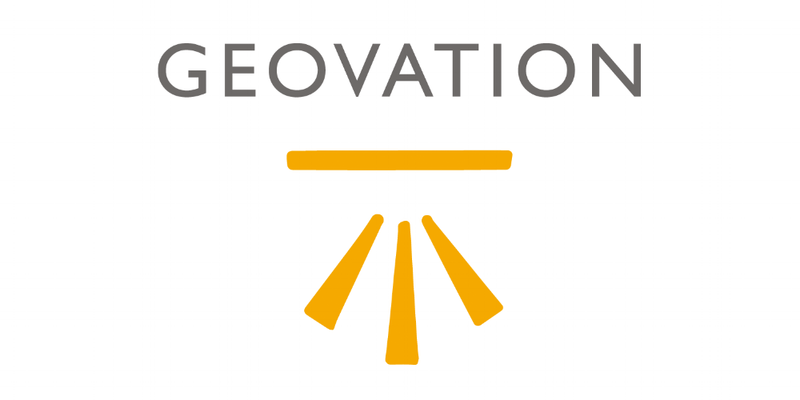 Geovation also supported us with the design of our platform. 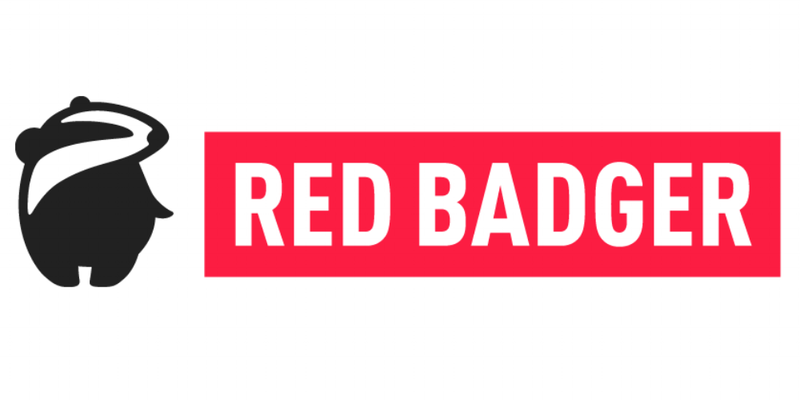 Red Badger rebuilt our beautiful website to reflect our updated mission in 2018. They have also been helping with our storytelling and online presence. A team support us with strategic research and have helped develop our value proposition and performance metrics. 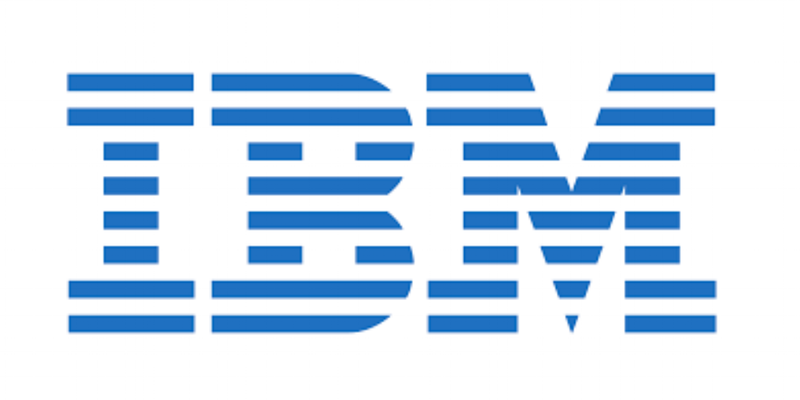 IBM ran a data day to explore how language search technology could help our sanitation partners..
Ryland Consulting has designed our banners and poster presentations to aide our storytelling at key events. You can see one of these in our Library. 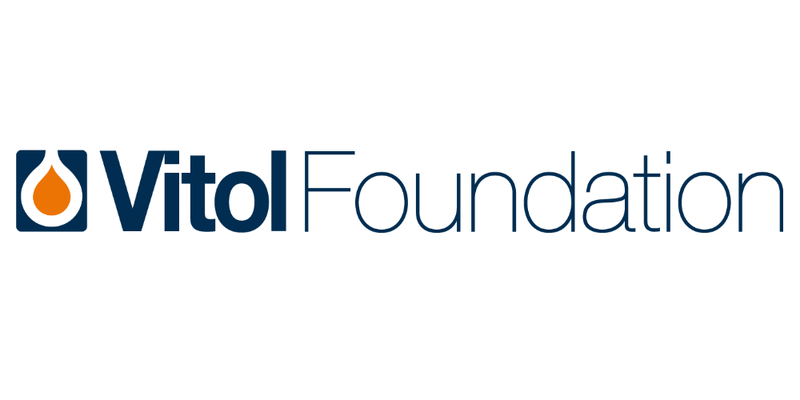 Vitol’s support allowed us to host the world’s first ever data dive for urban sanitation. Read more about the dive. Generation’s support has allowed us to hire our first new team member… watch this space for more information! Morrison Foerster advises us on our data sharing agreements and the implications of GDPR on sharing sanitation data. We partnered with Spatial Collective to train a team of young people to collect data on sanitation provision in their community of Mathare, in Nairobi, Kenya. Thank you for contacting us about a partnership opportunity. One of our team will reply to your message soon.